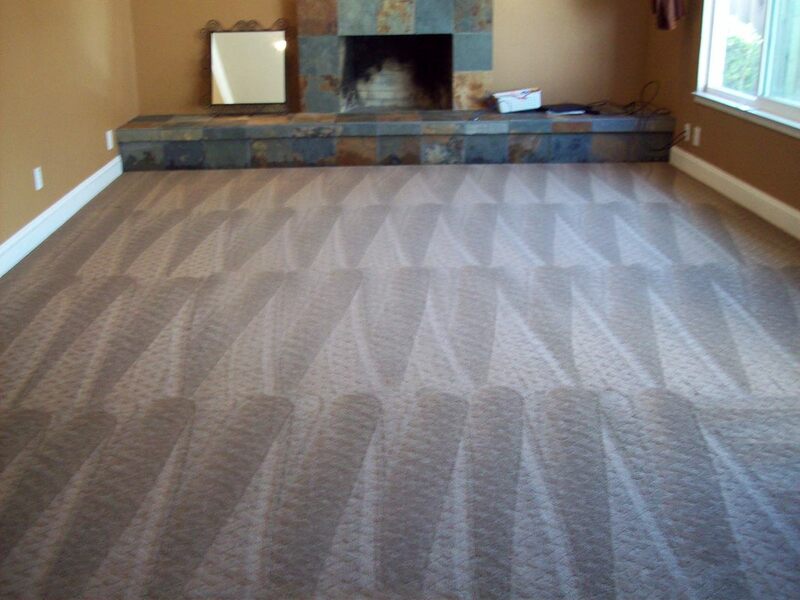 Carpet cleaning and other cleaning services do not just help with appearances. How can carpet cleaners help keep us healthy? What’s in our carpet that‘s making us sick? Let us outline specific information that can help you avoid some of the issues making Americans sick. 1. Allergic reactions and bio pollutants account for 500,000 - 1,000,000 hospital visits per year. Even clean looking carpets can harbor traces of fungi, mites, bacteria, and other contaminates that commonly affect allergic reactions in people. 2. Carpets collect traces of pesticides and lead in addition to normal soiling and mites. Traces of lead can be found in carpet, especially in older buildings, but not so common in newer structures since the ban of leaded gasoline. Pesticides however can be tracked indoors from outside, even if indoor pest control has not sprayed poisons inside the structure. Both pesticides and lead can have significant harmful effect on people. 3. Particles that measure less than 1 micron can cause harm if penetrated deep into lungs. Vacuum bags do not filter particles that are 1 micron or smaller, so vacuuming alone will not help this issue unless the vacuum is equipped with highly efficient filtration. Manufacturers and other leading professionals commonly recommend an annual cleaning for installed carpets, but this could be far too infrequent depending on the amount of traffic in and out as well as the average number of persons that occupy the space. Carpet acts as an air filter and will catch many contaminates that pass through the fibers. The higher the in and out traffic, the more contaminates are drawn in from outdoors. The higher the number of average occupants of the space will affect how much skin particles, bacteria, and even viruses can be found in the carpet. Air conditioning filters are recommended to be changed once a month, and even though carpets do not have air continually forced through them, 12 months between professional, carpet cleaning is an incredibly long period of time, for spaces with high activity or occupants. There are a number of ways to help maintain healthy carpets. Not all of these require a steam cleaner or other carpet cleaning services, but all of them will help to promote a healthy environment in your carpeted rooms. 1. Change the furnace or air conditioning filter every month. Many contaminates that get caught in the rug come from the air, so maintaining a good air filter will keep you rug cleaner between visits by your carpet steam cleaner. 2. Mats with rubber backing at entries can be used to catch contaminates from traffic. Swapping out entry mats regularly along with rug cleaning will reduce the amount of contaminates in the installed carpet. 3. This might seem obvious, but regular vacuuming helps to maintain healthy carpets as well. Even though many vacuum cleaners do not catch the smaller particulates, they do get a lot of soiling, dust, skin cells, and other particulates that would otherwise be left in the carpet. In addition, particulates left in carpet over time will also promote bacteria and fungi growth more readily than carpet that is vacuumed regularly. 4. When having your carpet cleaned, steam cleaning is one of the best ways to maintain healthy carpet. Steam cleaners use hot water as part of the cleaning process, which can kill bacteria as well as physically remove it from the flooring. Maintaining high temperature in the cleaning process is important to ensure that bacteria are killed. In fact studies suggest that this temperature should be maintained above 140 degrees. Carpet cleaning companies come in a wide variety of quality. 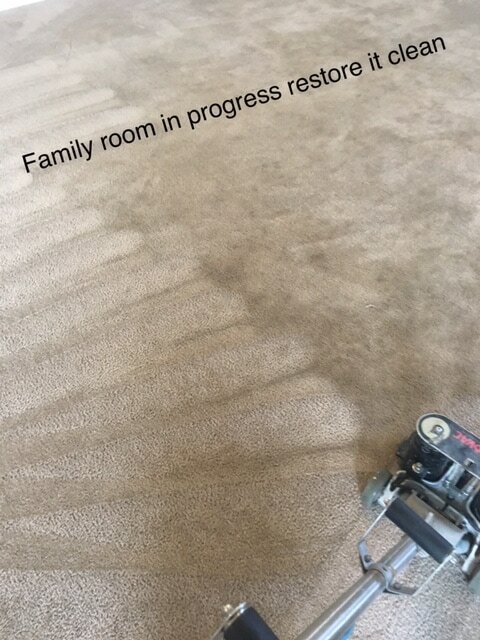 There can be a huge difference in carpet cleaning prices, and really cheap carpet cleaning can be an indication of the quality of carpet cleaning service. Many carpet cleaners that advertise low rates end up being the very companies that perform poorly. They also tend to be the companies that use low prices to get into a home in order to use high pressure sales to inflate the cost to an astronomical level. It is key, to know what is included in the cost up front, because sometimes the cleaning equipment is a portable unit with low vacuum pressure, instead of a powerful truck mounted unit with good vacuum regulating systems, in addition, temperature is also key to good cleaning, cold water and no detergent will never provide a quality cleaning. The best carpet cleaner is one that will inspect all areas to be done to look for potential issues that may need to be brought to you attention. The best carpet steam cleaner will ensure that the carpets are not left too wet as well, because excessive moisture can not only damage the carpet but can promote fungal growth. A common problem with the carpet shampooer rented from the local grocery or hardware store, has insufficient vacuum pressure, and when used for rug cleaning it can leave carpets too wet even with repeated passes. Some folks want only hard surface floor in their home, because of how carpet can filter contaminates out of the air. Although this may seem like a sound concept, studies have shown that an increase in allergic reactions in adults and children have been noted for those living, working, or being schooled in environments without carpeting. One study in Sweden showed an increase of 30% of people suffering from allergic reactions when installed carpet was reduced in homes by 70%. As these statistics show, installed carpet is better than hard surface flooring for your health, but maintaining you carpet is important as well. We are happy to help you with any of your carpet cleaning needs, and we love our customers to be informed and knowledgeable about the services we provide. 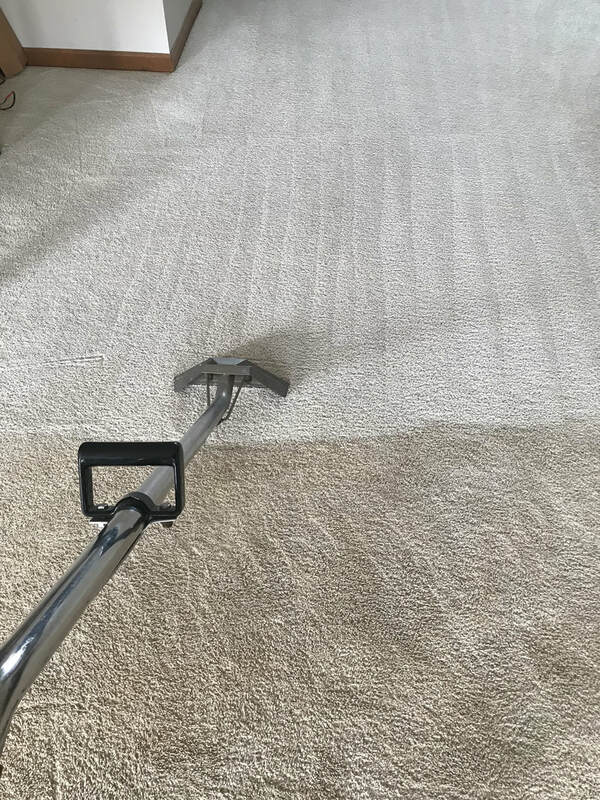 Contact Carpet Cleaning Grove City & GC Carpet Cleaning today at (614) 705-0129, or use the form to the right to find out how we can help you with your carpet needs, or questions. We look forward to hearing from you and assisting you with your carpet care needs.